Adam has always had an interest in food and wine. While spending many of his years completing a chef’s apprenticeship and working in some of Victoria and London’s best kitchens, he also maintained an interest in ‘front of house’ activities, particularly the cellars and wine lists. 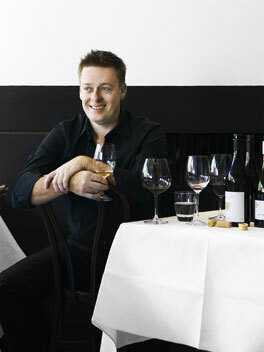 In 2002, Foster decided to give up his career in the kitchen to immerse himself in the winemaking process. Each year, grapes for Syrahmi are sourced and selected from a different vineyard in the Heathcote region. Thus each year the wines are given a different name to reflect the vintage.